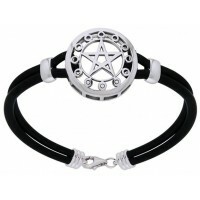 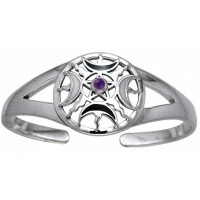 The Moon and Stars - mystical symbols since antiquity - are brought together in this stunning bracelet with enamel detail. 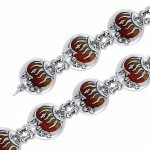 Link style bracelet comes in 2 lengths - 7 or 7.5 inches. 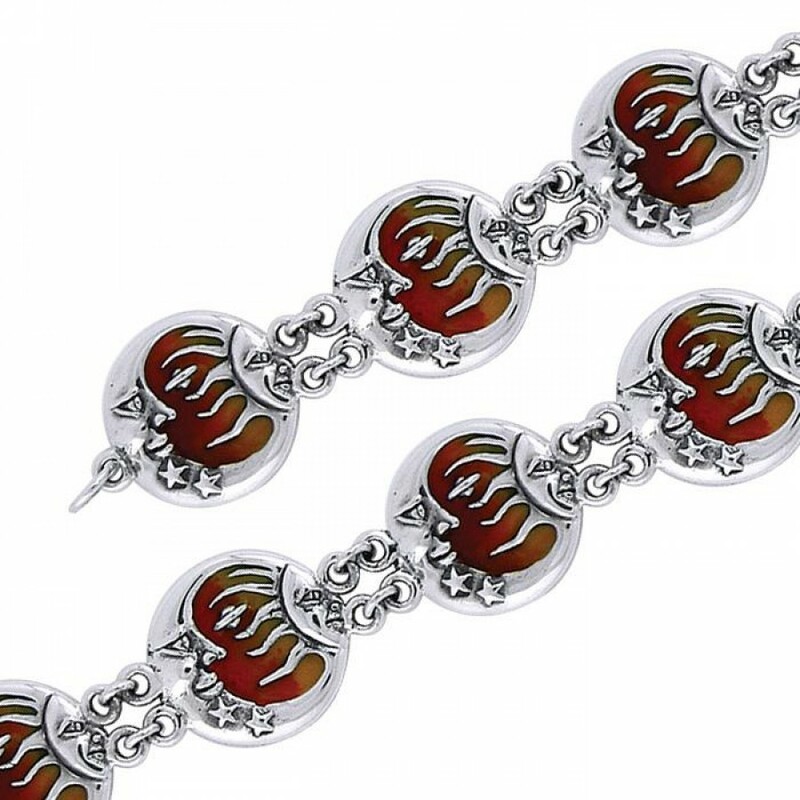 Item Number: PS-TBL090 | Approximate Size (Inches): 7.50 wide x 0.05 deep x 0.62 high | Approximate Shipping Weight: 0.25 lbs.